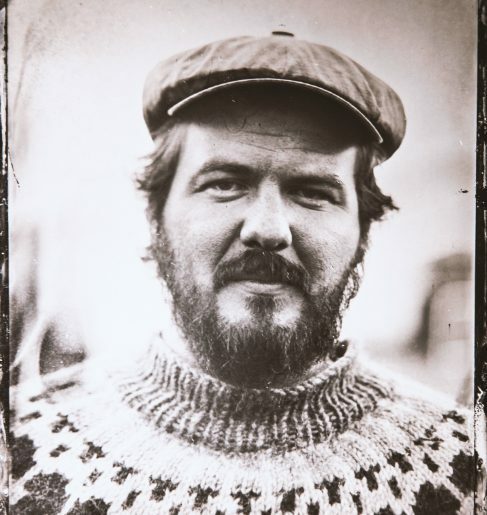 Martin Losvik (1985), living in Bodø/Northern-Norway. Autodidact illustrator/photographer. Currently making a living through advertising, but also freelancing in photography, working on personal projects as well as doing collabs with other artists.